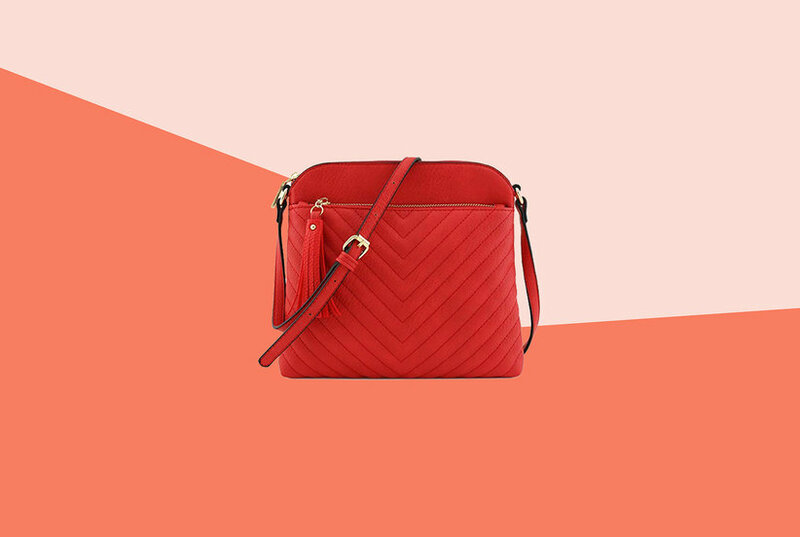 Red leather chain link detail cross body bag from JW Anderson featuring a shoulder strap, a foldover top, a main internal compartment, an internal slip pocket, an internal logo patch, a gold-tone chain trim and gold-tone hardware. Black black disc leather cross body bag from JW Anderson. 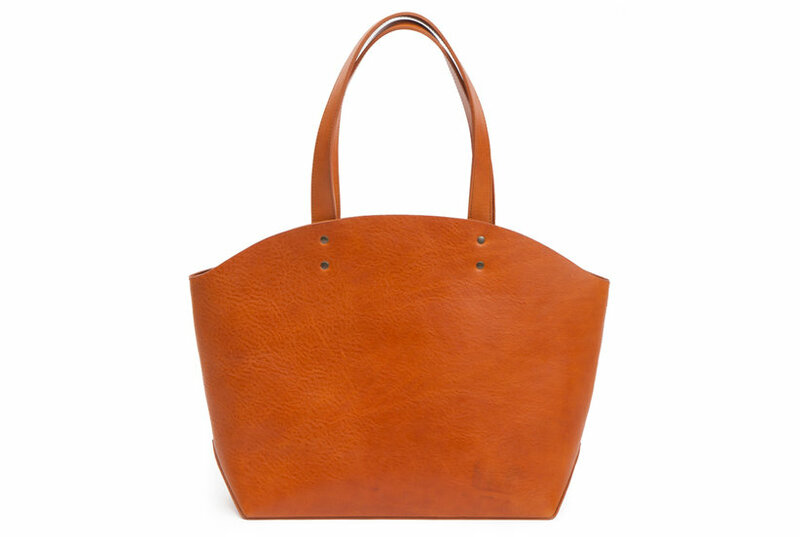 orange Latch goatskin cross-body bag from JW Anderson. Ivory white and brown canvas chain shoulder bag from JW Anderson featuring an adjustable shoulder strap, an open top design, an internal zipped pocket and gold-tone chain detail.